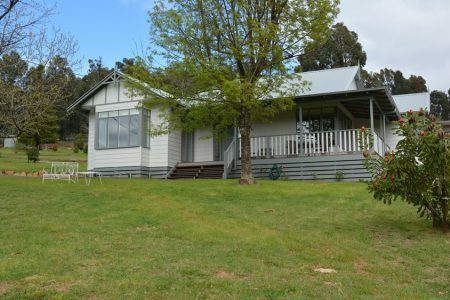 Be our guests and explore picturesque Marysville and its surrounds. With stunning mountain views, this beautifully appointed self contained holiday home comfortably caters for up to 10 people. It is ideal for large families, small groups or couples getaways and the town centre is only a short stroll away.